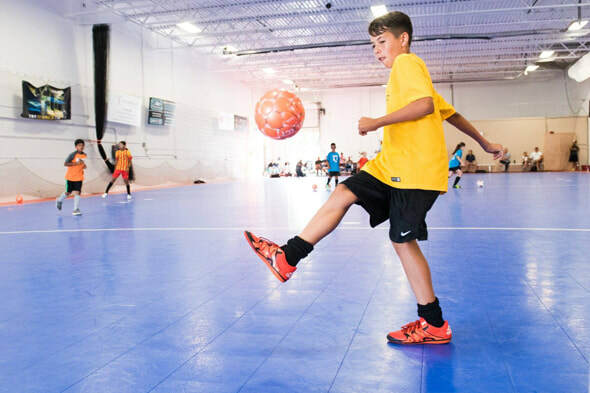 We offer an array of trainings and our experienced staff is dedicated to mentor the 8-year beginner to the 22-year-old athlete whose goal is to become a professional soccer player. We will bring out the best in your athlete and push him or her beyond their limits to reach new potentials. Our staff's goal is to develop players by adding their flare to the curriculum, instill passion in our players, and teach them to value and respect all aspects of the game, because the game is bigger than us all. 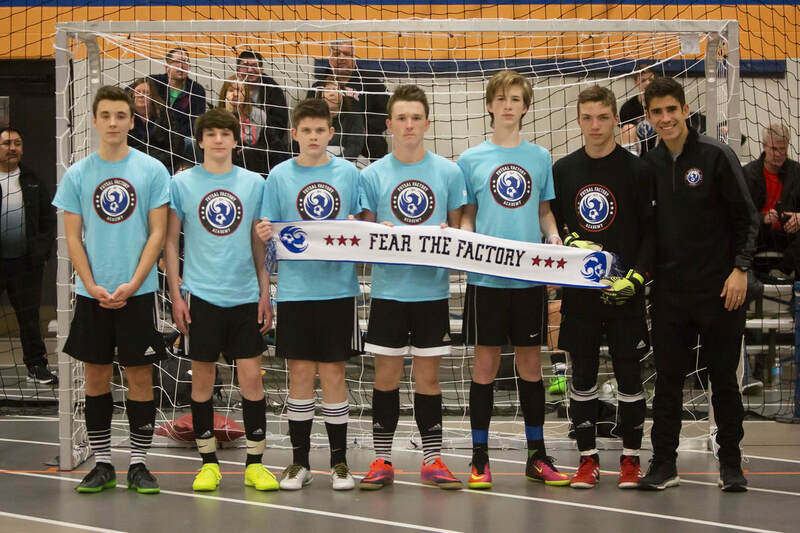 ​We look forward in making you a part of the next evolution of soccer and to add that missing piece, Futsal, to the American Soccer player. 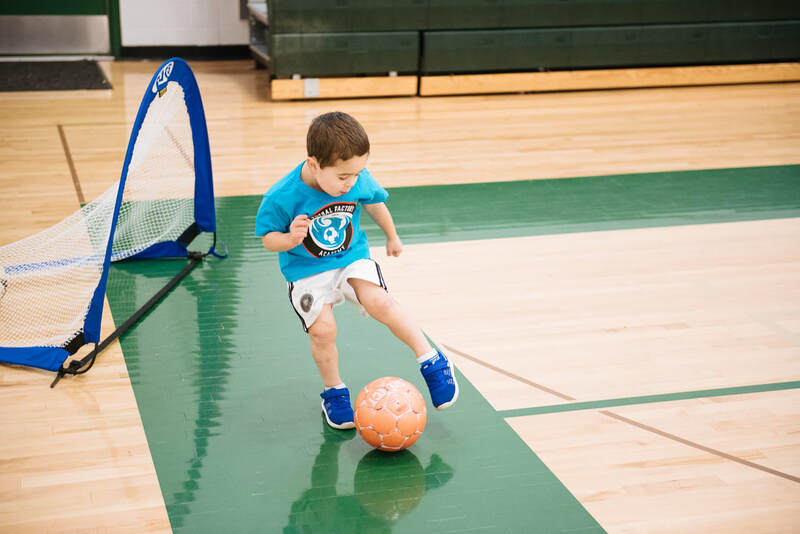 We are not only developing soccer players, but also young individuals. 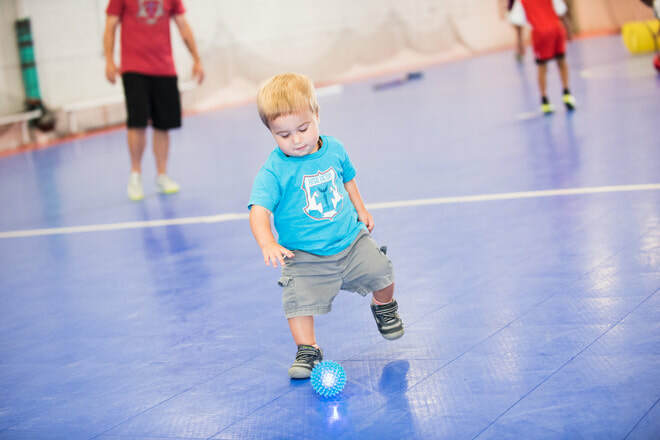 There's a Futsal Factory Academy program that's right for everyone from ages 18 months old and up. 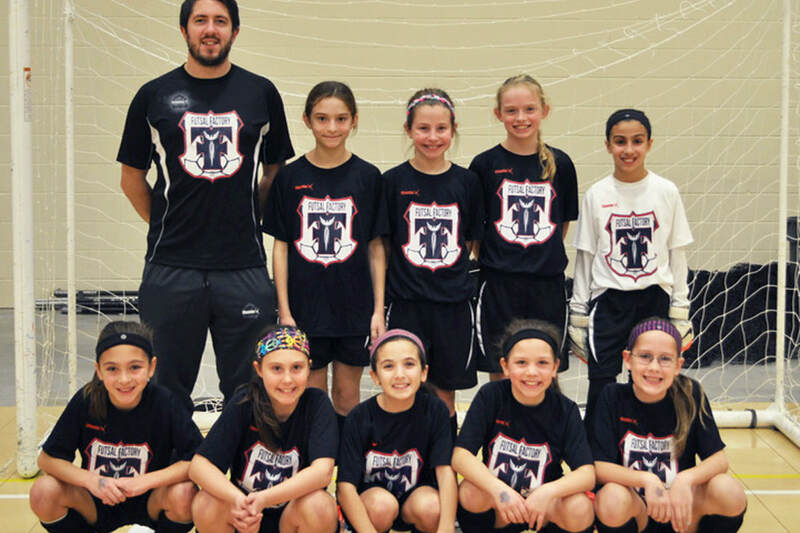 Join for an 8 week program to learn the game of Futsal and the benefits that go with it. 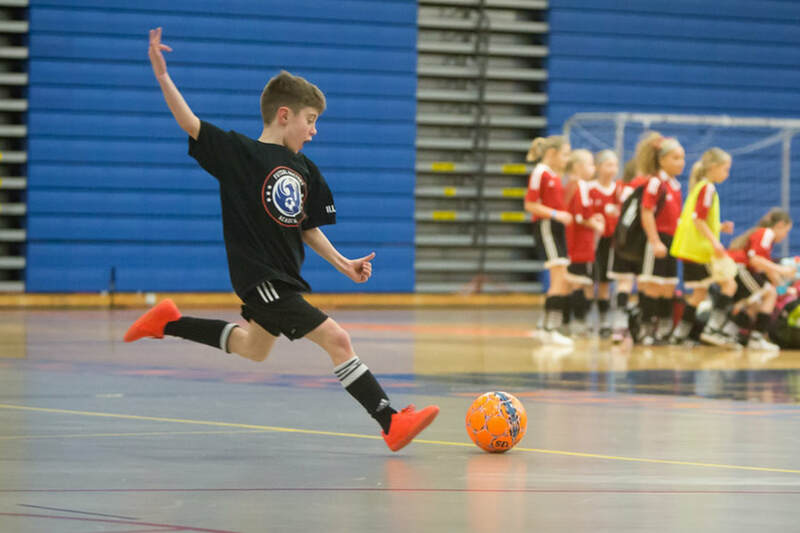 The focus will be not only on getting a foundation of the game, but also learning what parts of Futsal translate to the outdoor game. 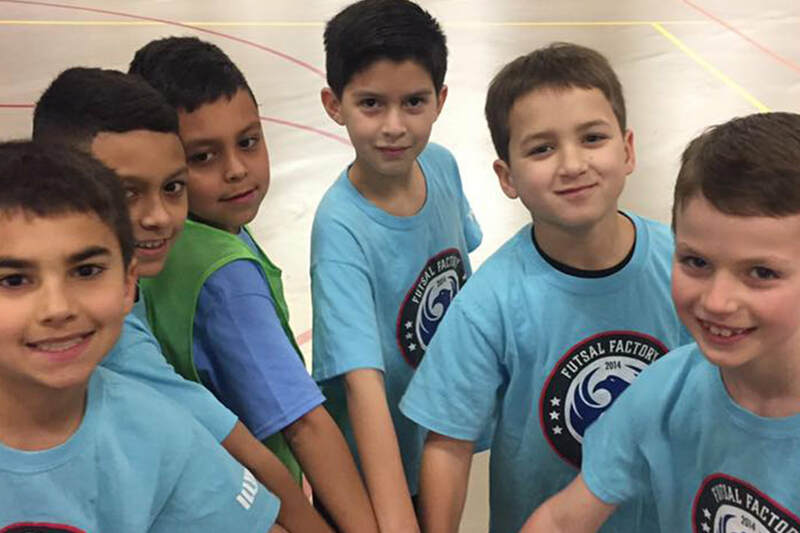 For ages 5-12, develop a passion for Futsal through fun activities and games. 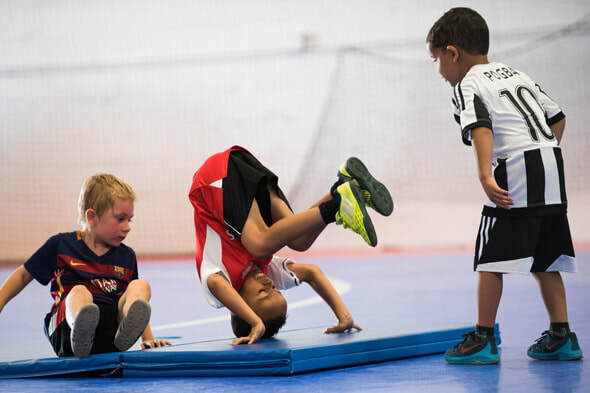 Each session is designed to teach balance and coordination, team building and problem solving as well as the basics of soccer education (dribbling, shooting, passing, receiving, etc). Each age group has a specific curriculum in order to maximize their growth as a player and as an individual.